Visit all week long to do special activities, meet professional guests and discover what it’s like to be an engineer! Engineers invent, innovate, design, build, maintain, and improve all kinds of technology. 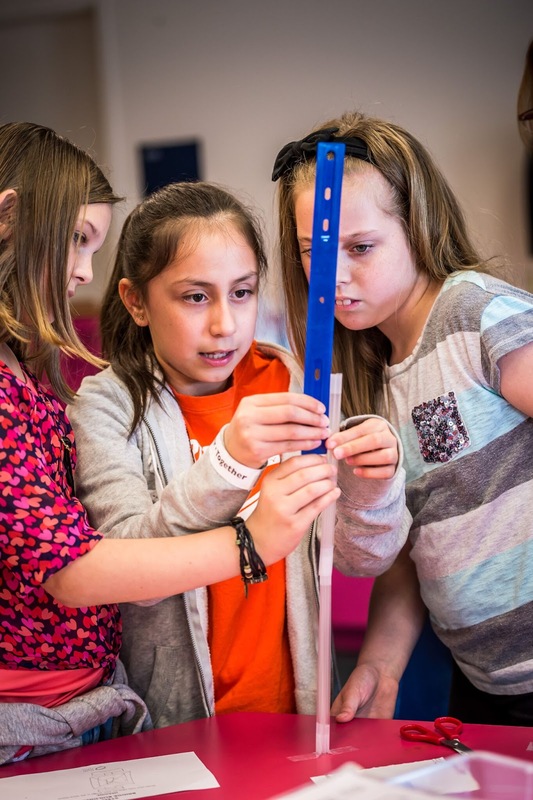 Engineers Week is your opportunity to learn about engineers and become one yourself! Enjoy engineering design challenges, special guests, giant-screen films and more special activities throughout the week. Sunday, February 18 through February 25* from 10 a.m. – 5 p.m.
* Orlando Science Center will be closed on Wednesday, February 21. Engineers Week is included with general admission to Orlando Science Center, which is free for members, $20.95 for adults, $18.95 for seniors and students, and $14.95 for youth (ages 3 – 11).